i'm definitely looking forward to the next two weeks at the design*sponge guest blog. 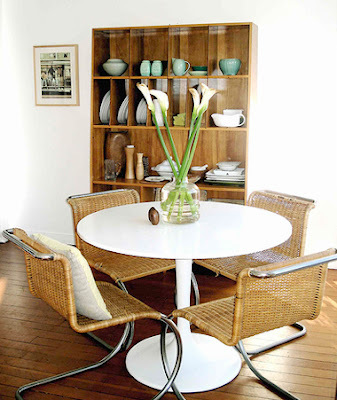 victoria of sfgirlbybay is sharing her inexpensive design tips. so far her posts are great! the photos of her home make me jealous. 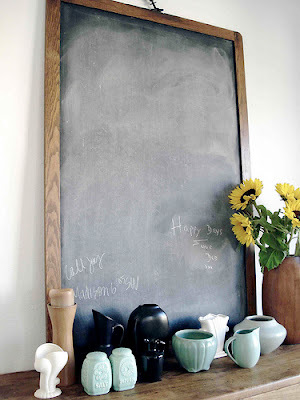 that chalkboard is right up my alley!